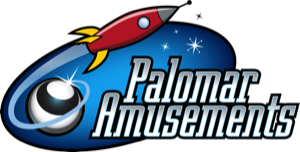 Palomar Amusements provides revenue sharing and operations support for coin operated amusement equipment and bulk vending equipment. 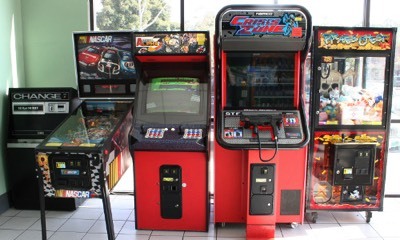 We offer a wide variety of equipment. Each business is unique and we can tailor our services to meet your needs. Looking to make extra money off of your space? 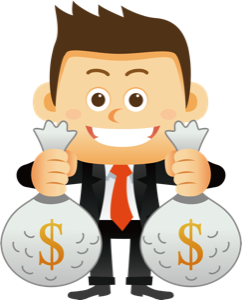 Do you want to help attract people to your business? 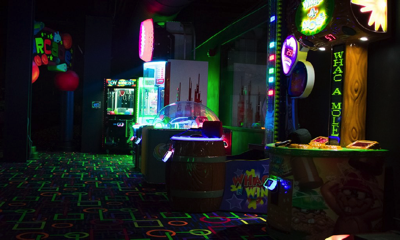 Need a full arcade to compliment your miniature golf course or laser tag arena? 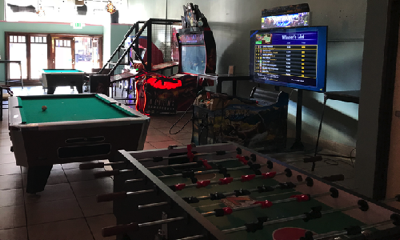 We operate equipment on at a wide variety of locations including bars, campgrounds, family entertainment centers, ice cream parlors, laundromats, miniature golf centers, restaurants, and more. 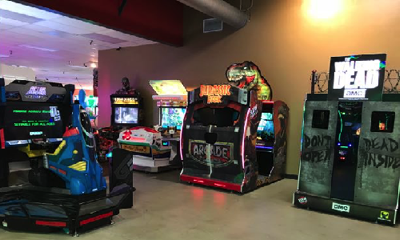 Palomar Amusements offers operations support to arcades, operators, FECs, and other businesses that own their equipment. 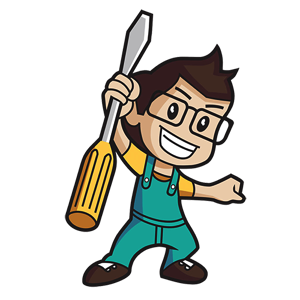 We offer a variety of services that can be tailored to your specific needs. 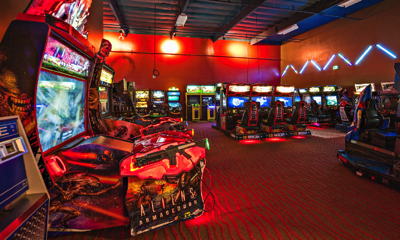 Services offered include game repairs and maintenance, layout and theming, daily operations support, vacation support, conversion to card systems, staff training programs, and redemption prize counter / wall presentation.